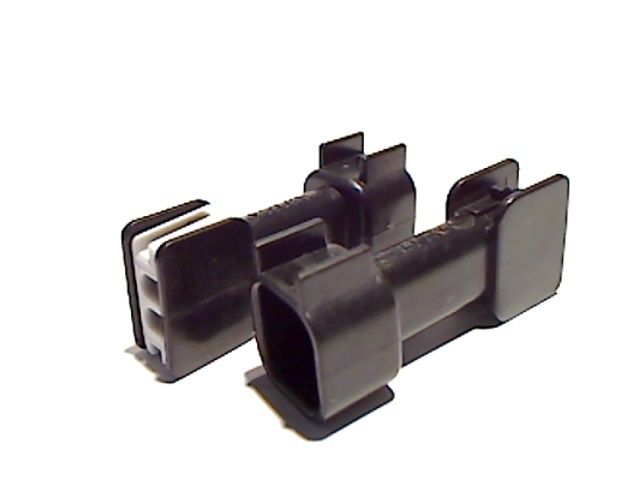 This connector is the same connector that is on a EV6 injector, however our connector is designed to universally mate with either the OEM EPC or DELPHI connectors. 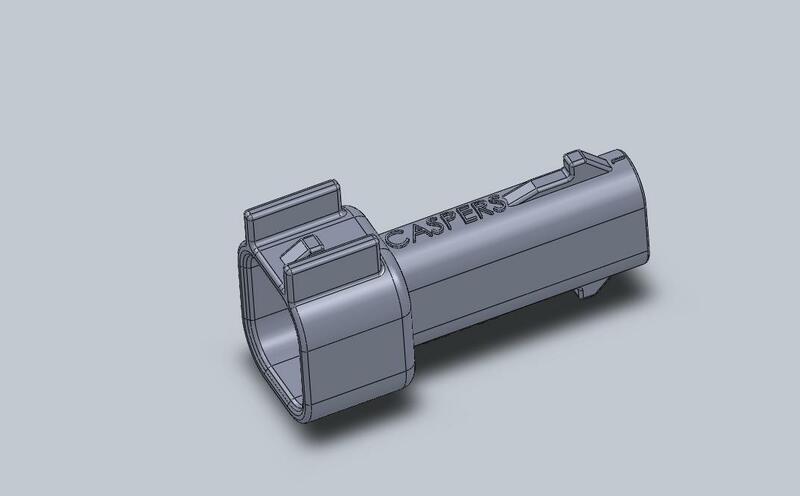 Used in adapters, conversions, and breakouts, this connector utilizes an off-the-shelf Delphi terminal, and secondary TPA. 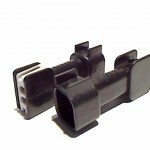 This connector will also mate to the different flavors of EV-6 or USCAR standards – ie: Yazaki and Sumitomo.